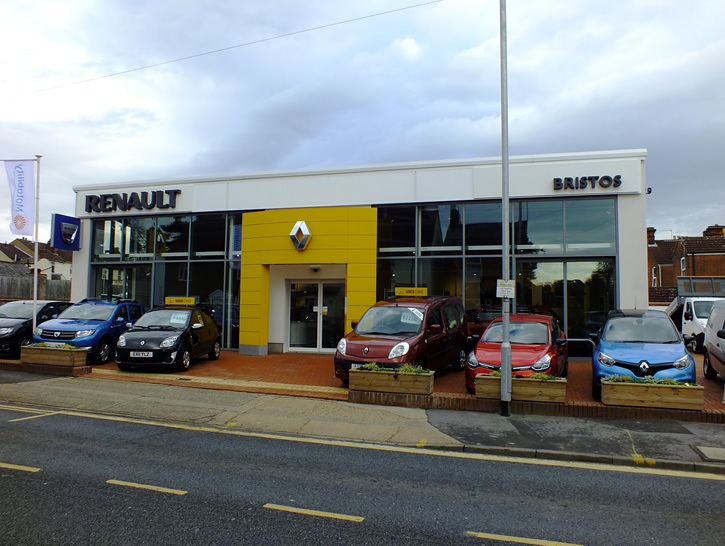 Bristos is a car dealership with three separate garages supplying vehicles from Renault, Dacia and Skoda. 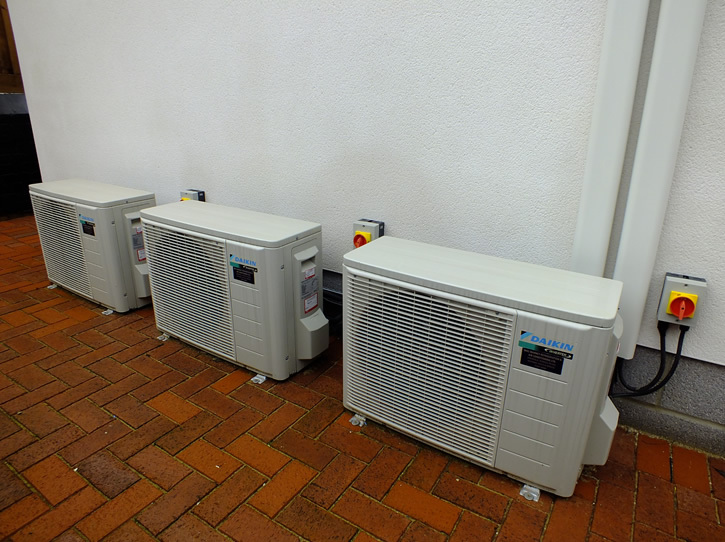 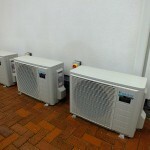 When refurbishing the garages on Woodbridge Road, Mac Marney were selected to install the air conditioning systems. 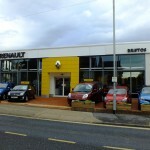 The exposed services concept within the showroom required an exceptional quality of installation. 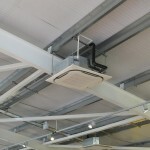 Initially skirting around the cassette units to hide the refrigerant pipework was planned, however on completion the client was so pleased with the visual impact from the neatness of the installation that the skirting was considered unnecessary. 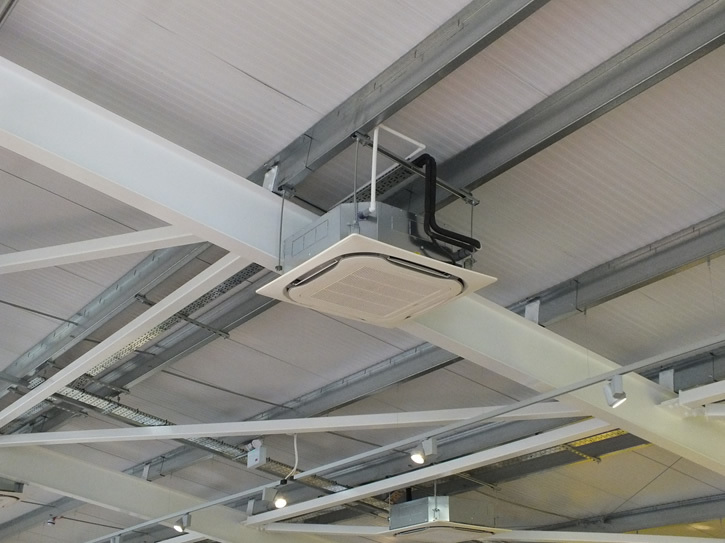 Mac Marney continue to provide the servicing and maintenance for the air conditioning units at the various Bristos dealerships.